Looking for a reliable local supplier and installer? You found us! Goodbrand services customers both large and small throughout the lower mainland area. Increase the security, comfort, beauty, and curb appeal of your home. 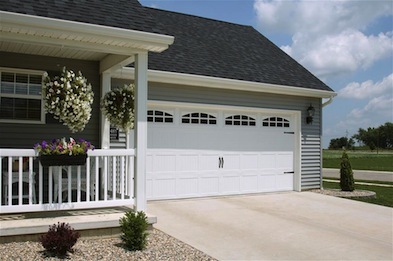 Update your look with a new overhead residential garage door. Goodbrand Doors sells, installs, and maintains commercial&dash;grade industrial garage door systems for condominiums, warehouses, distribution centres, and other high­cycle environments throughout the Lower Mainland area. We help keep you open for business. Proud to Serve the Vancouver and the Fraser Valley - CALL TODAY!